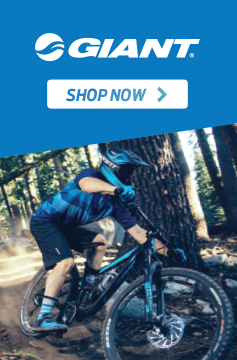 Evo Cycles is your go to Trek Bike dealer in New Zealand. 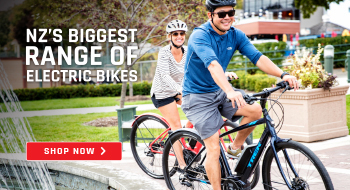 It's our top selling bike brand and our customers love the Trek Bikes they pick up from our stores. 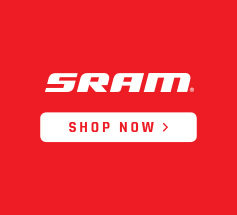 This american owned and run company is always developing new technology and making advancements to bring new bikes to the party. 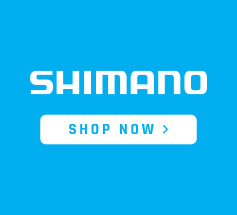 We don't ship Trek Bikes but we do offer a free click and collect service nationwide. We'll set your bike up for you and you can pick it up at any Evo store. 2019 Trek Marlin 7 WSD 27.5"
2019 Trek X-Caliber 7 29"
2019 Trek Roscoe 7 27.5"
2019 Trek Fuel EX 8 WSD 27.5"
2019 Trek Marlin 7 WSD 29"